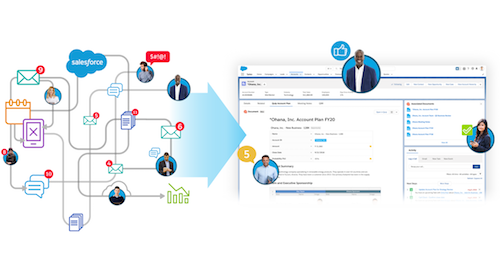 We announced the extension of Salesforce CPQ for service teams back in September. While it’s true that our CPQ solution is now available for your support and service users (and that we’re pretty excited about it), you may be wondering what that really means. CPQ (Configure, Price, Quote) is an integral part of the lead-to-cash process. It makes it easier for you to configure the right solution, apply the correct pricing and discounts, and generate accurate proposals and contracts. These processes are typically managed with spreadsheets or home-grown solutions which take more time, allow room for mistakes, and contribute to a poor customer experience. CPQ solves these problems for sales teams, giving them a complete set of tools to close more deals, faster. But we don’t think that it should all end with sales. When you think about it, the close of a deal is really only the start of your relationship with your customers. Service teams are responsible for maintaining great customer relationships by providing excellent service and also by suggesting additional products and services that could benefit the customer. 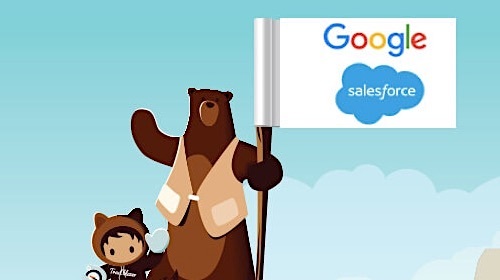 In order to do this, they need to be able to see what customers have already purchased and the level of service in their agreements, and they also need to be able to configure and quote new offerings. That’s why we are bringing the power of CPQ to service teams with CPQ to service teams. As industries become more commoditized, there is increasing pressure to differentiate from your competitors by providing a higher level of service and better customer experiences. We now allow you to connect with your customers by empowering service reps to create quotes and contracts—and also by giving sales and services teams complete visibility into everything your customers have purchased and the levels of service they have agreed to. That means that no matter where your customer is in their relationship with your organization, they will be able to engage with a team that understands their business and can present the right solutions and services. Consider a simple example: you sell a widget and offer a variety of services and warranties to go along with it. In a typical paradigm, if a customer placed a call to your service team, the service agent would have to dig through each of your products and try to identify the level of support that customer should receive based on the package they bought. All of that time and effort would have to be put in before the agent could even begin solving your customer’s problem. With only a few products, that cost might not be so significant. But as you expand to multiple offerings and tiers of service within each product, it becomes more difficult to find the right information quickly. 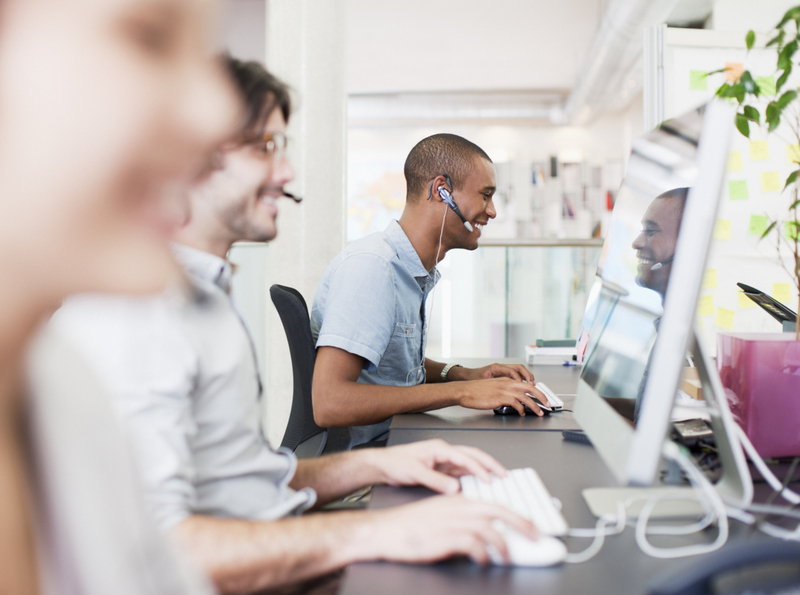 That inefficiency results in a less productive service team and a poor customer experience. With this powerful enhancement, you can create service contracts and entitlements directly from a quote so that all of the information about what was purchased and how it will be supported is visible right on the account level. With these capabilities, you can provide a better experience for your customers each time they contact your organization, no matter how they reach out. Every team is empowered to meet customer needs, whether it’s through quoting and contracting new purchases or supporting what has already been bought. 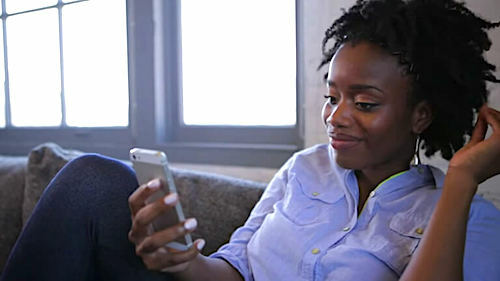 Now all of your teams have a unified view of your customer and are better equipped to connect with them thoughtfully—creating a more personalized customer experience.